I'm a lifelong Vikes fan and have been reading here and a couple other places for years now. I recently registered so I could put Jordy on ignore, then decided i may as well spend some time spouting my opinion as well. All fun and games to me though. 'Nunin' was the name of a Norse raven and means memory. That's beautiful! Your honesty is great! 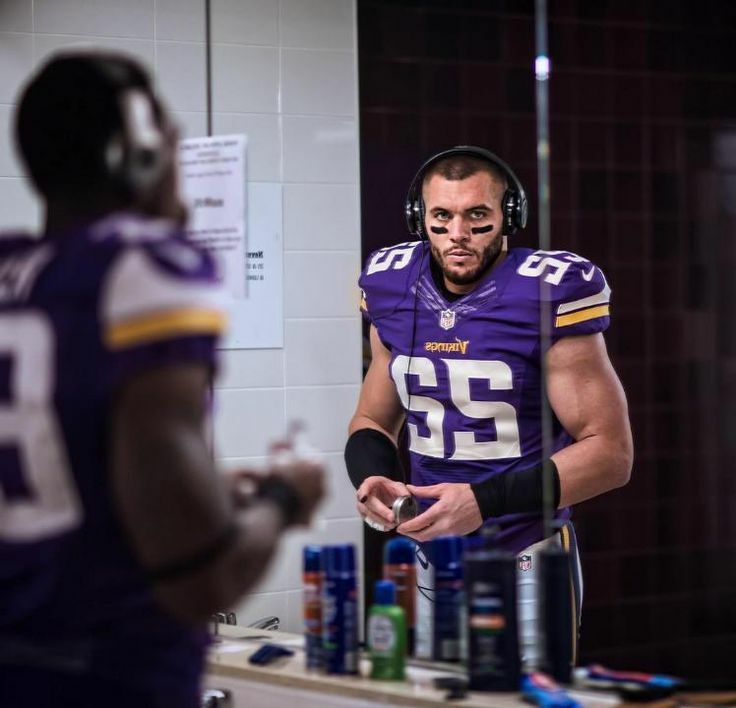 Welcome to one of the best Vikings messageboards on the internet! Just a small FYI, but the raven was actually called Muninn(and it was always together with the raven Huginn). Ohjay wrote: Welcome to one of the best Vikings messageboards on the internet! Yes here where i live it's the morning (8.51am) i'm from Paris, France so as you can see, we are all around the world and it's great ! Before considering myself as a Vikings fan, i watched a lot of games and it was kind of hard for me to find "my team" at first i enjoyed the Panthers because of Cam...then the Seahawks because of their hot defense. Later, i stopped watching football for a moment, and i was a big show tv addict and one of my favorite is Vikings...this is the main reason i became a Vikings fan maybe the reason can be weird haha but here i am ! Plus i always been a fan of AD so it's seem logical to me. I can't wait to exchange with all of you guys, i planned to watch the Vikings game in London against the Browns next year so maybe we'll meet there. It was a pretty disappointing season. At least the beginning was fun, I suppose. Anyway, welcome to the board, I hope you enjoy it here. Hey man, thanks for your welcome ! In my opinion, the video games (Madden i suppose?) is a nice way to get in to football and learn to appreciate the game and some players, so to find your team in this way...it's cool ! FrenchVikes wrote: Hey man, thanks for your welcome ! It was a good way to learn the game for sure. It was actually Techmo Super Bowl. Hey all am Happy to join the forum been watching NFL for about 2 years now. I live in London and wanna go to the Vikings game and was wondering what side fans are sitting as I wanna show up in colours as this is my first time coming to a game. Dontanj wrote: Hey all am Happy to join the forum been watching NFL for about 2 years now. I live in London and wanna go to the Vikings game and was wondering what side fans are sitting as I wanna show up in colours as this is my first time coming to a game. Hi! I just joined a few minutes ago from this post's timestamp. I am a fan of the sorry-#### Bungles. It has gone down the crapper. The only person I could ever respect on that team since Marv took over is Mike Zimmer. And that is why I am here . I wanted him to be my team's coach, but the dumbrasses let him go and kept the wrong guys. And I hate Gruden to a fault - but that is a conversation for another time that concerns Zimmer as well. I hope the Vikings win it all. If not this year, they will eventually. Mike is a fiery no-nonsense coach and doesn't do the same stupid crap week in and week out. When he was DC in Cinci, his players bled for him and now I see the same here with the Vikings. He was given the reigns to a good team but had a few setbacks early during his tenure. He fixed these setbacks masterfully and now his philosophy and hard work are coming into realization. I am so jelly that he is your coach, but I wish him and this team the best of luck! bauce wrote: Hi! I just joined a few minutes ago from this post's timestamp. Welcome. We like Zimmer here. You're free to join the ranks of the Purple. Shed your sad stripes and grab a pair of horns. Plenty of ale around the table. Dilly, dilly! 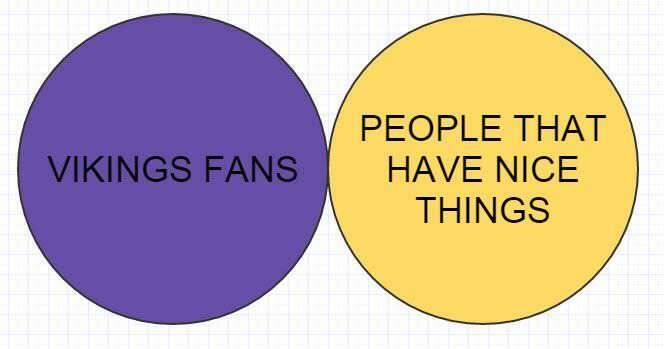 Or as we say around these parts...SKOL! dead_poet wrote: Welcome. We like Zimmer here. You're free to join the ranks of the Purple. Shed your sad stripes and grab a pair of horns. Plenty of ale around the table. Dilly dilly! Thanks for the welcome! And I LOVE your quote - yes, football is a much more serious matter! I'm peter albert,and this forum looks great....hope I'll have a great time here.